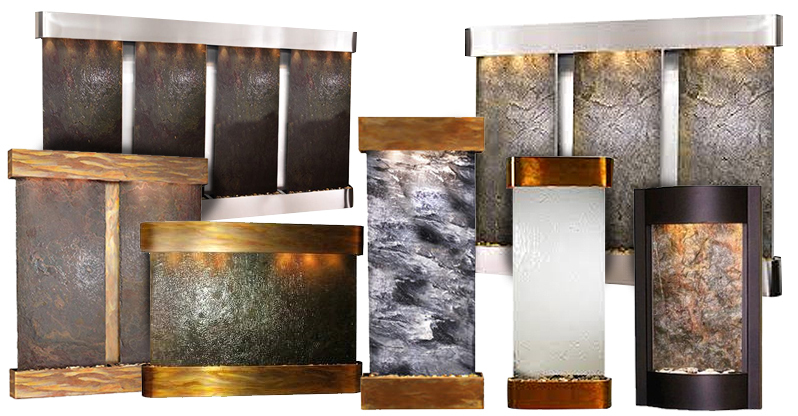 The Calming Waters Wall Water Feature is available with Over 13 Different Frames and Over 15 Different Surface Options to choose from make this a personalized water feature. Our fountains come with natural stones, each stone will have anticipated variations. 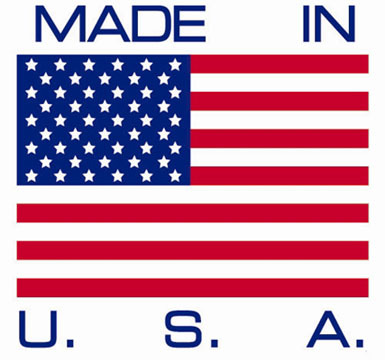 Choosing to order your fountain with the optional stone selection,you will pick your stone out of our current stone selection before it ships out, ensuring there are no surprises with your purchase. When picking a mirror surface you do not need the stone selection. The look of purity and peace that the Calming Waters Wall Water Fountain provide, coupled with the relaxing natural sounds, will wash anyone's cares away. Lightweight and easy to install, it offers a captivating display of water in motion over natural featherstone surfaces or modern mirror in classic silver or warm bronze. It comes with the option to pick a complementing frame from antique black copper, silver metallic, antique bronze and coppervein. Add a logo and create a striking focal point that nobody will find elsewhere. It comes with an additional lighting accessory for enjoying the beauty of your own private waterfall at night!